Kagoya R, Kondo K, Baba S, Makiko Toma-Hirano, Nishijima H, Suzukawa K, Kikuta S, Yamasoba T. Correlation of basophil infiltration in nasal polyps with the severity of chronic rhinosinusitis. Ann Allergy Asthma Immunol. 2015;114:30-35. Baba S, Kagoya R, Kondo K, Suzukawa M, Ohta K, Yamasoba T. T‑cell phenotypes in chronic rhinosinusitis with nasal polyps in Japanese patients. Allergy Asthma Clin Immunol. 2015;11:33. 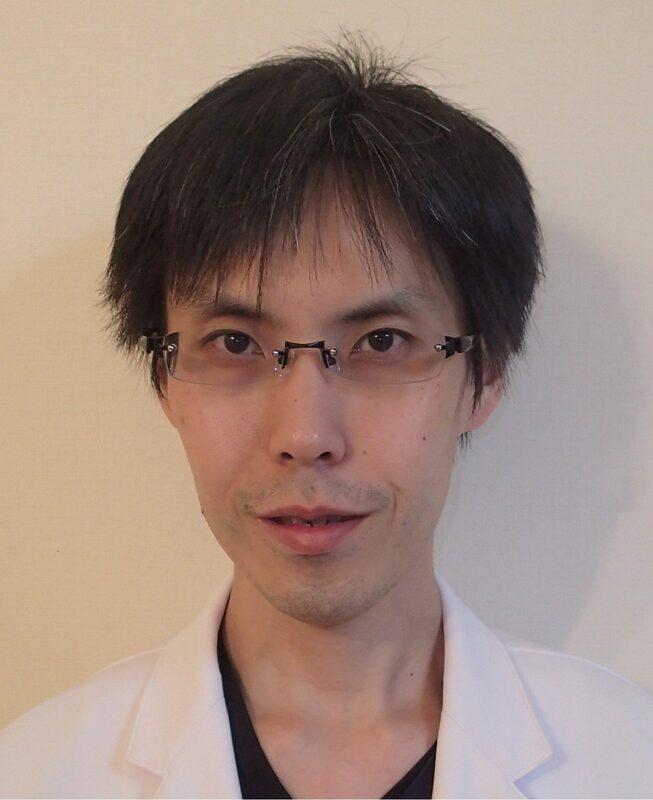 Kagoya R, Shinogami M, Kohno M, Yamasoba T: Distortion-Product Otoacoustic Emission Tests Evaluate Cochlear Function and Differentiate Cochlear and Vestibular Schwannoma. Otolaryngol Head Neck Surg. 2013;148:267-271. Kagoya R, Monobe H, Tojima H. Utility of elastography for differential diagnosis of benign and malignant thyroid nodules．Otolaryngol Head Neck Surg. 2010;143:230-234.